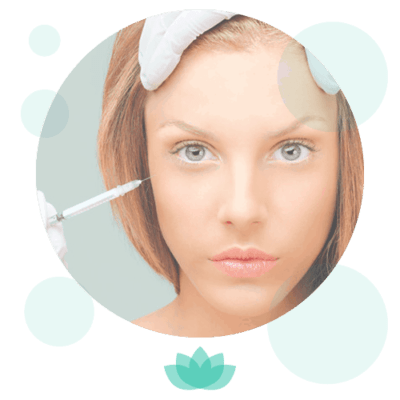 Flawless Pen dermal needling is a fantastic treatment that can be used to improve the presence of fine lines and wrinkles, skin hyperpigmentation and acne scarring and also helps to improve skin tone and texture. At RejuvaMed we apply a local anesthetic cream to the skin to ensure that the treatment is comfortable. The Flawless Pen is a cordless handheld device which uses a sterile single-use needle cartridge containing 12 fine microneedles. 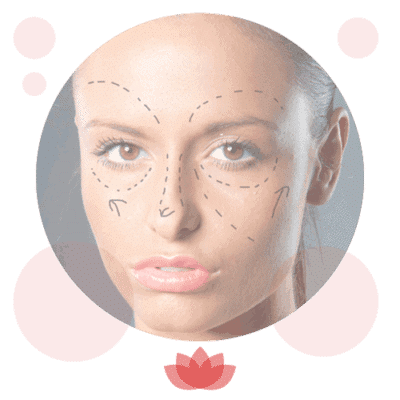 The needle depth can be altered accordingly to suit each treatment area, for example, a lower needle depth would be required for finer skin areas such as the crows feet and forehead, whereas thicker skin areas such as the cheek and chin require a deeper depth of needle penetration. The aesthetician then moves the Flawless Pen in a circular motion over the face, and the needles puncture the skin causing trauma. 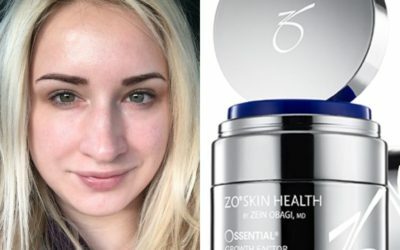 This trauma then promotes the natural healing mechanisms within the skin and therefore collagen and elastin production is stimulated, reducing the appearance of fine lines and wrinkles, as well as producing healthier skin cells. Prior to your Flawless Pen dermal needling treatment, a topical anaesthetic cream will be applied to numb the skin. Comfortable pressure on the skin and the movement of the Flawless Pen may be felt during treatment. Immediately after treatment the skin will appear red and flushed, and may feel tight and warm. This is a normal occurrence, and will begin to subside over the next few hours. 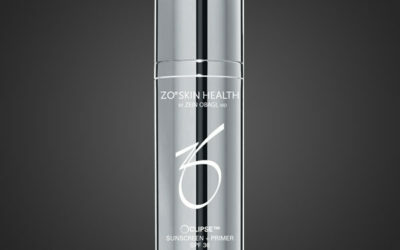 In most cases, this subsides completely over 24 hours, with perhaps a slight flush to the skin the following day. We recommend that make-up is not reapplied for 24 hours following treatment, and where possible, that this is mineral based. Full aftercare advice will be given to you by your aesthetician, however it is essential that you protect your skin with a good high quality SPF daily. Results following a Flawless Pen treatment can take up to 6 weeks to appear, and as the repair process continues over the following months, these will begin to become more noticeable. We recommend a course of 3 Flawless Pen treatments, carried out 4 weeks apart for optimum skin regeneration. The results from a Flawless Pen dermal needling treatment are permanent, as the skin has been regenerated and repaired, however fine lines and wrinkles will still re-appear due to the natural ageing process. The results following a course of treatments will be more noticeable than those from a single treatment session. 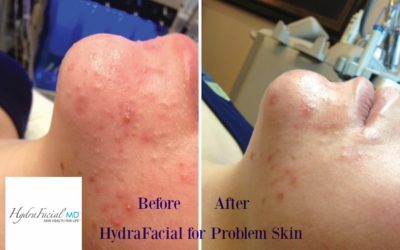 Which areas can Dermal Needling treat? The Flawless Pen can be used to treat the face for acne scarring, fine lines and wrinkles and skin rejuvenation. 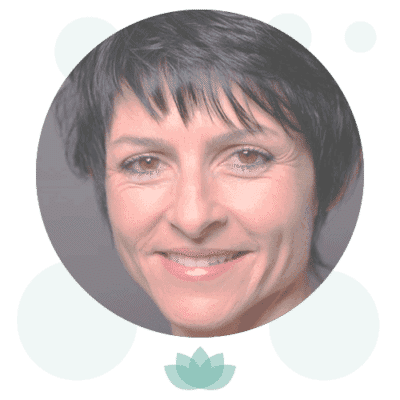 Unlike dermaroller treatments, the Flawless Pen has the advantage of being able to treat the upper lip and smokers lines, as well as the crows feet around the eyes. It can also be used on the body to improve the appearance of stretchmarks. Pricing for the treatment of stretchmarks may vary depending on the treatment area and size of the area, however a full consultation with our aestheticians will help determine a package price for you.